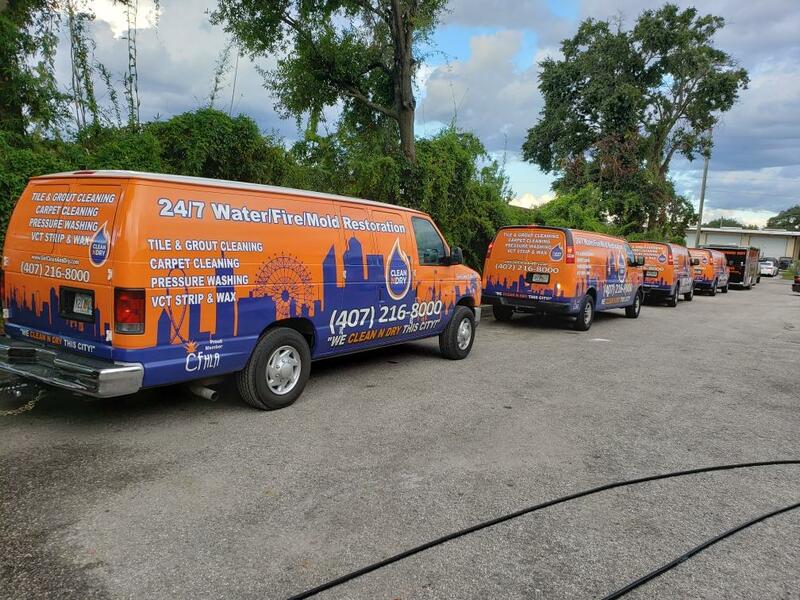 CLEAN N DRY; PREMIER DISASTER RECOVERY AND RESTORATION COMPANY AND COMMERCIAL CLEANING SERVICES COMPANY ACQUIRES VIRGINIA BASED “FRESHEN UP INC” AND NOW MAINTAINS OFFICES, EQUIPMENT, AND EXPERIENCED TEAMS IN BOTH FLORIDA AND VIRGINIA. 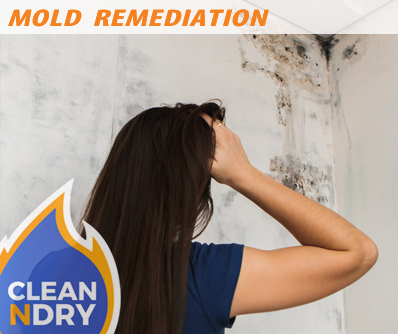 When CLEAN N DRY began building, training , and certifying service teams in Central Florida for Water damage recovery, Fire damage cleanup, Mold Inspection and Remediation services, the initial intention was simply servicing local customers. 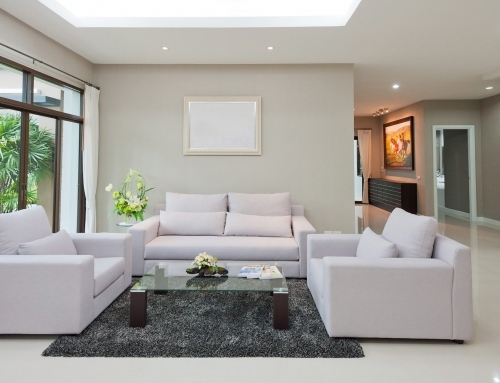 With existing happy commercial and residential carpet cleaning clients, the CLEAN N DRY teams were already experienced in best practices using the latest in technology, equipment, non-toxic chemicals, and providing ‘service with a smile’, the timing was right to expand into services existing clients needed help with. Within just a few years, 5 major named hurricanes have devastated coastal communities in the U.S., and CLEAN N DRY teams have been there. Taking turns traveling to disaster areas to help cleanup and recover homes and businesses, the CLEAN N DRY teams have become experts in every type of disaster recovery, have worked with every major insurer in the U.S. and maintains a good reputation with each, including FEMA. 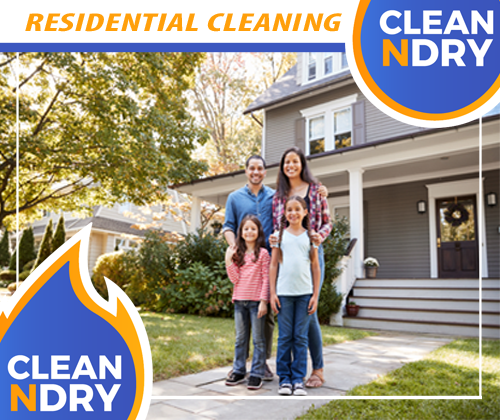 Along the way, CLEAN N DRY has acquired another great team of professionals in Hampton, Virginia. 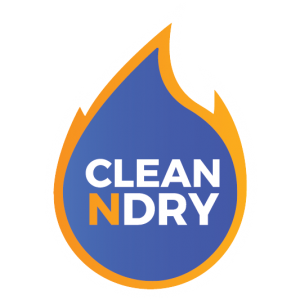 CLEAN N DRY welcomes the teams of “Freshen Up Inc” to the CLEAN N DRY family. 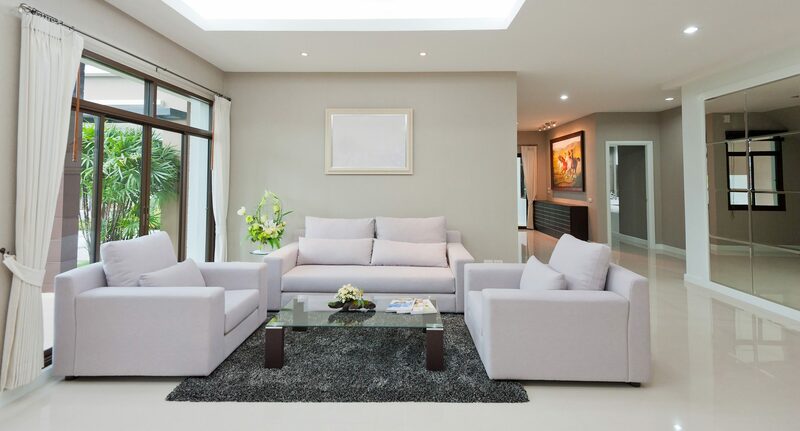 With many years of experience in the Hampton Roads area of Virginia, the two have work ethic and high standards of customer service in common.